Seedcamp released the list of 20 startups selected for its first Asian event yesterday. The selected companies come from seven Asian countries, from large tech markets like China and India to smaller ones like Thailand and the Philippines. Being chosen for Seedcamp means the startups will be mentored by executives from Yahoo, Google, and the BBC, among others. Europe-based Seedcamp does two things. It is both a “micro seed” fund that invests in companies and the name of a series of startup mentoring events. 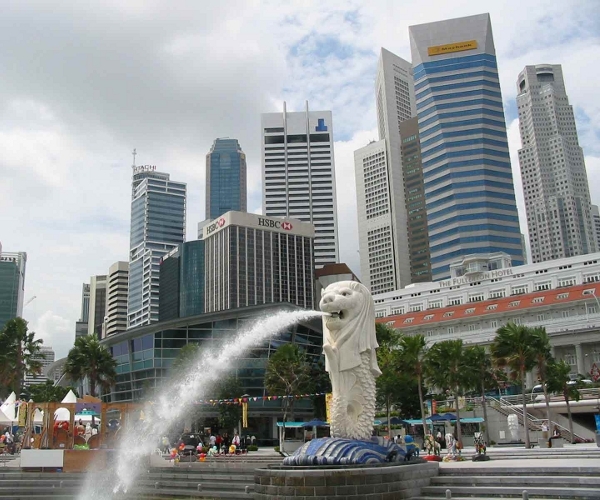 Its first Asian event, called “Mini Seedcamp Singapore“, will be held at the Singapore Management University on 5 Oct.
Philipp Moehring, an associate at Seedcamp, said doubts about the quality of Asian startups were dispelled by the submissions. “Of course there are some differences to the applicants in Europe, but the quality is really high. Also, the amount of experimentation with mobile business models is much higher, so we are very excited to see some mobile focused teams,” he said. Moehring said that Seedcamp doesn’t disclose the number of applications, but that it was comparable to its European events. One observer noted that there seemed to be a concentration of startups on Seedcamp’s list focused on the trendy areas of location-based and retail apps. “There’s a heavy sector concentration: Location-based mobile social gaming and retail marketing startups are all the rage,” said Meng Weng Wong, who runs the JFDI incubator in Singapore. “I hope that once they’re all in the same room they’ll figure out how to differentiate from one another on features or market segmentation, because anyone hoping to compete on price isn’t going to get very far with investors,” he said.